Nichols Trucking Company is a local and regional carrier of all general commodities: we offer a variety of services and specialize in cranberry hauling. 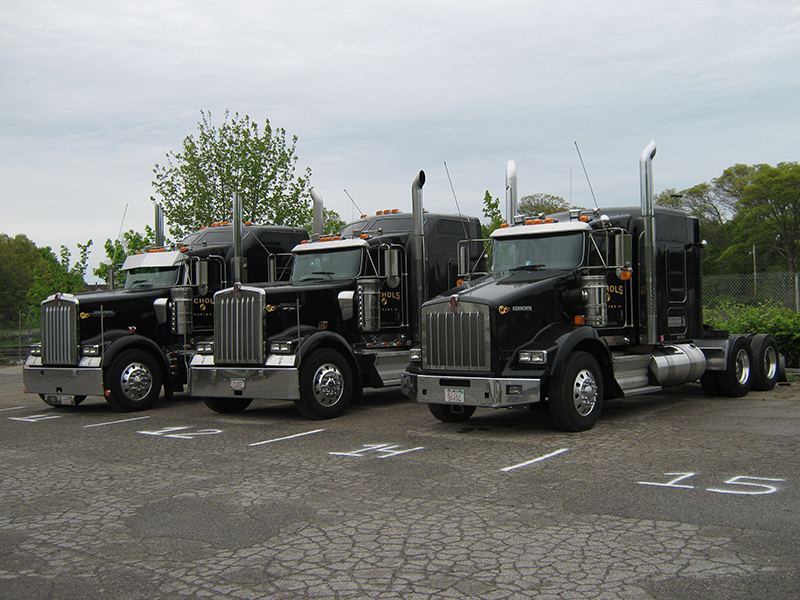 We service the New England region from Maine to Pennsylvania. No job is too big or too small. We can work with you to customize any special job. 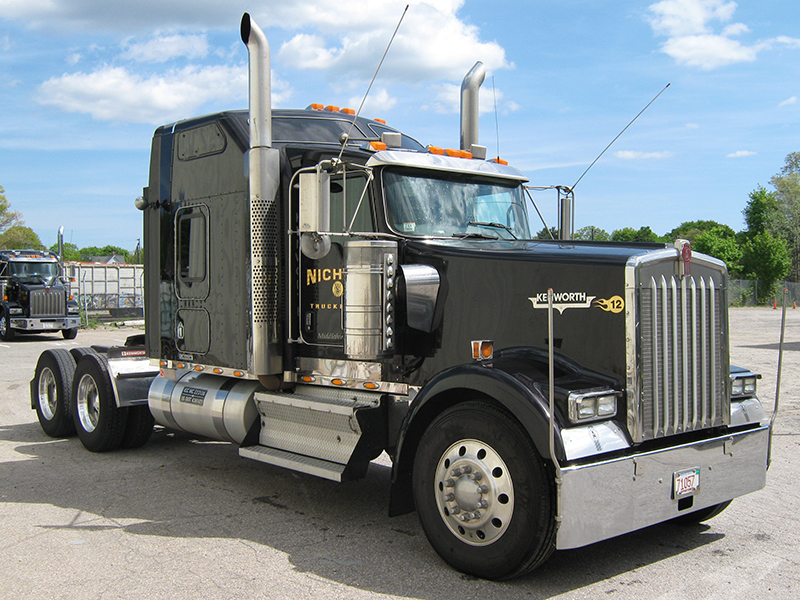 Nichols Trucking Company is a smartway carrier. 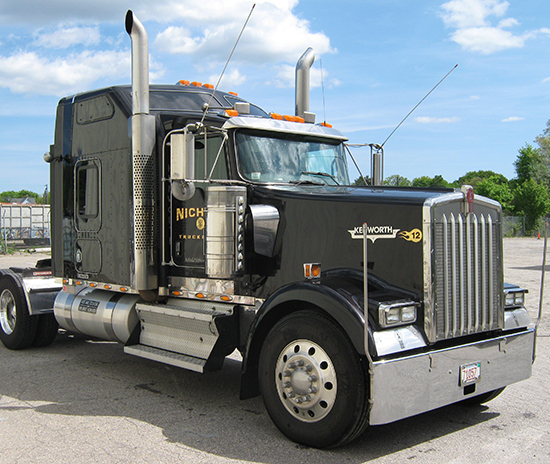 The Nichols Family has been in the trucking industry for generations and we are known for our reputable and quality service. Established in 1980 by John "Tiger" Nichols this company is based on the foundation of providing top notch reliable service to our customers as well as serving our local community. We continue to strive to meet those expectations: paying attention to details, providing customers with exceptional service and focusing on safety. We pride ourselves on safety, quality of service, and on time delivery. All of our drivers are fully qualified including background checks, safety training, and annual driving record reviews. Our drivers are held to the highest standards in both safe driving and quality of service. 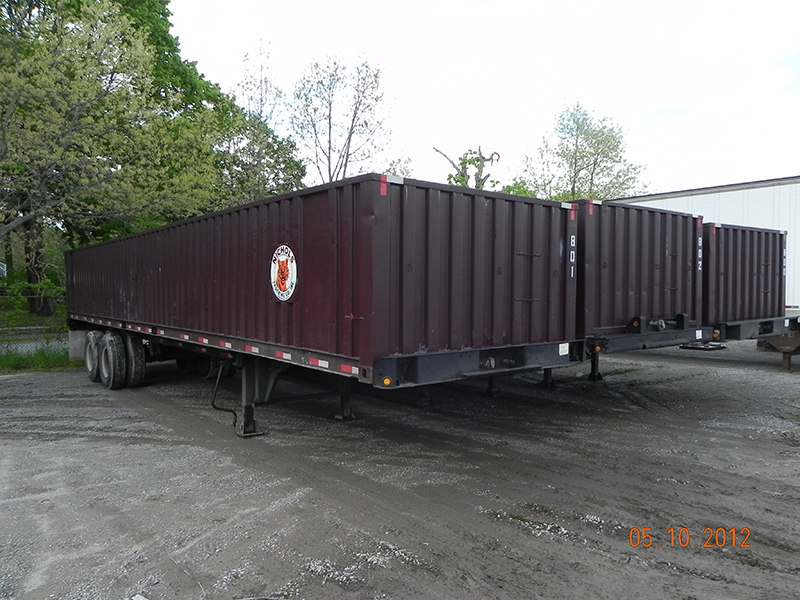 We have been involved in the logistics and hauling of the cranberry harvest for over 30 years. We have a strong knowledge of the process and can handle any job. We have been a smartway partner since 2010. A copy of your commercial driver's license, DOT medical certificate, and social security card MUST be turned in with your application. Once your application has been filed online, allow 2 weeks for processing. Once a position is available, qualified candidates will be contacted and asked to come in for further review. Pursuant to federal laws, Nichols Trucking Company requires a pre-employment drug screen as well as random drug testing upon employment. 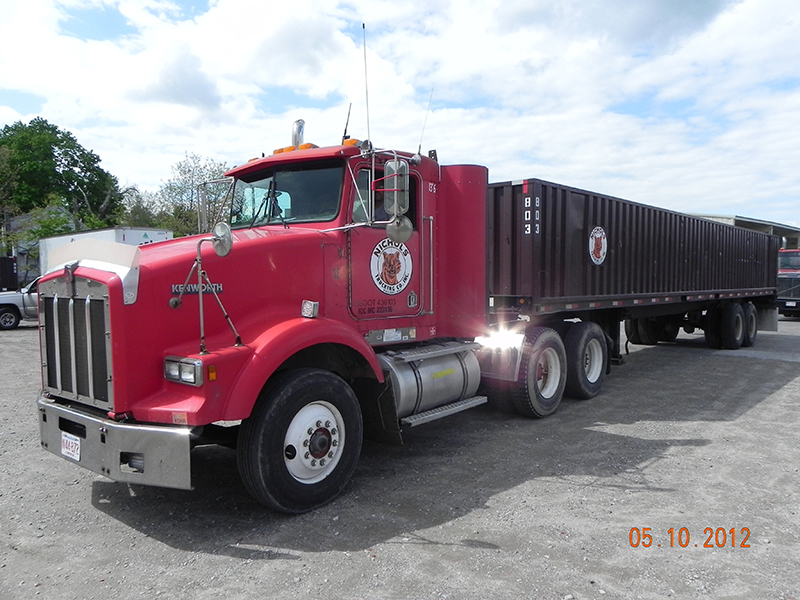 Seasonal driver positions for the cranberry harvest are available beginning Sept. 1st. If interested submit application before mid August. To Apply for employment please fill out this application completely. Click here for employment form. Please fill out the information below and someone will get back to you as soon as we possibly can. Thank you for your question, concern, or interest.